 Visit Soundstore to get great deals on vacuum bags and accessories. We cater for all major brands with competitive prices and nationwide delivery. Suitable for Kärcher WD4 wet and dry vacuum cleaners.